The latest issue of the SCIS journal, Connections, has been sent to all schools, and is available online. Peter Macinnis, who presented the ‘Clayton’s list’ for the Eve Pownall award for information books, shares his insights into what makes a good information book. Martin Gray, a teacher librarian from Singleton High School, looks at how he used MOOCs to further his professional learning with two very different online courses. 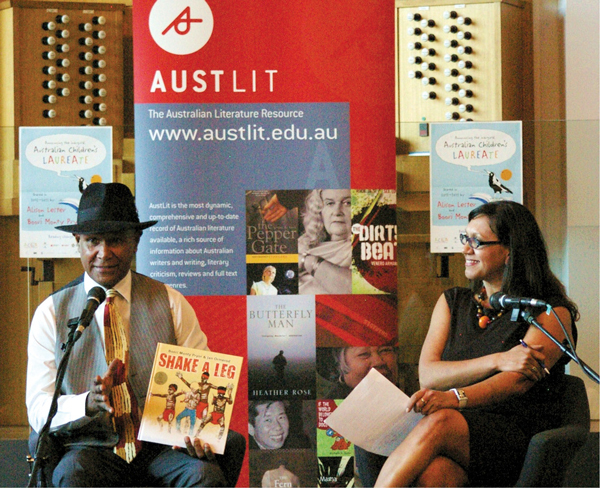 Writer and activist, Dr. Anita Heiss looks at BlackWords and AustLit, which are freely available for schools, and how they can assist in embedding Aboriginal and Torres Strait Islander histories and cultures into the curriculum. SCIS’s Michael Jongen looks at the IndigenousX curated Twitter account and how it can help educators to hear a diverse range of authentic Aboriginal and Torres Strait Islander voices. Library Manager at Wellington College, New Zealand, Brett Moodie, wanted to boost the profile of the library within the school and support the learning and information needs of staff.